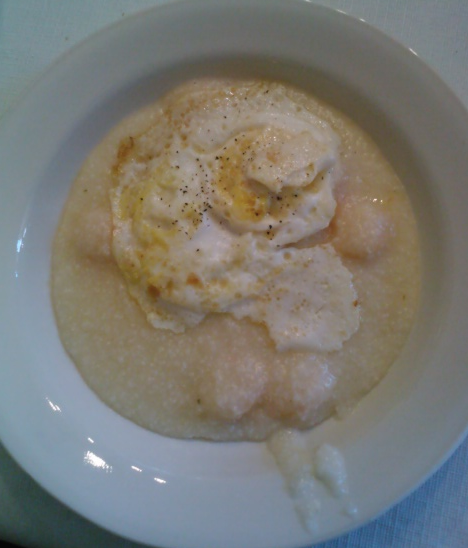 I made shrimp and grits for our church's men's group this morning. Even better was Pastor Randy's lesson on Daniel in the Lion's Den. I've loved that story since I was a boy, but Pastor Randy helped us see it in a whole new light!